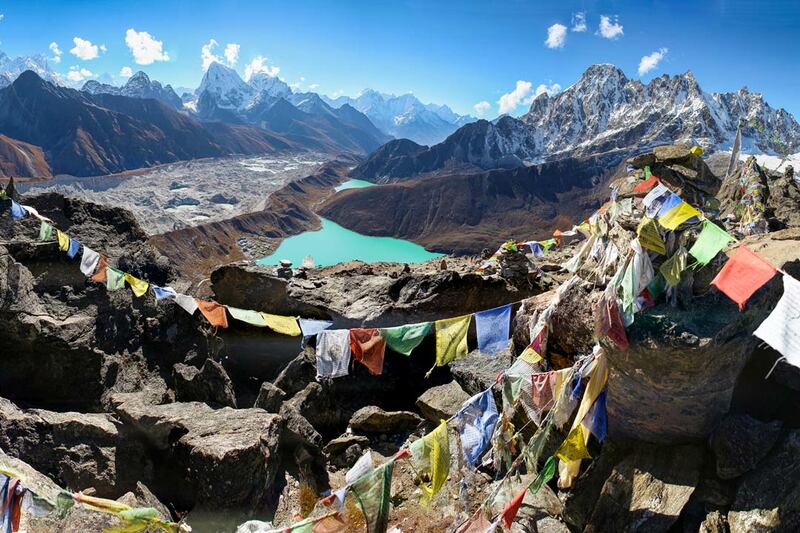 Nepal, the home of Mount Everest, is a fascinating country. One that will steal your heart and astound you with its friendly nature. 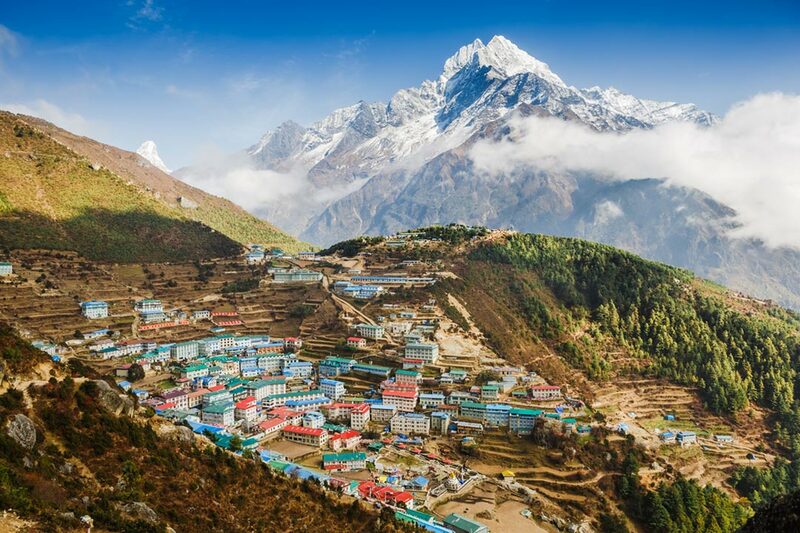 Sandwiched between India and China, Nepal has essences of both – from the food to the architecture and from the religious culture to the spiritual aura you’ll find all across the country. 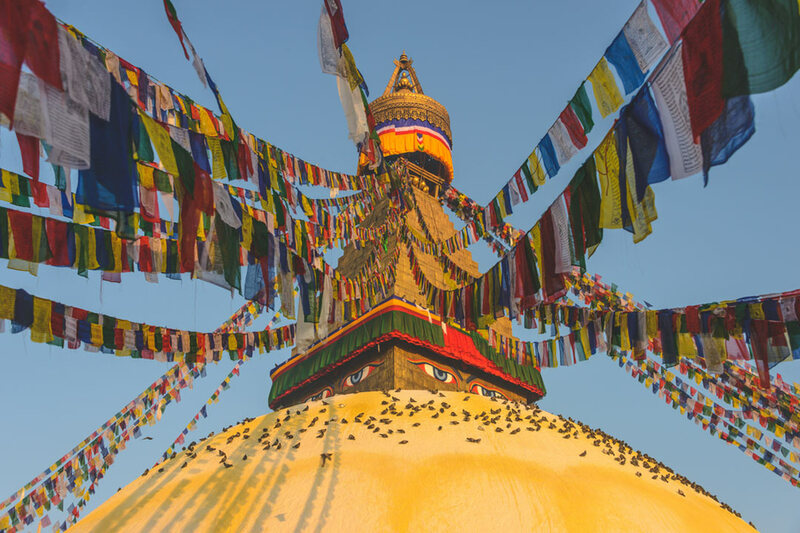 Since the 1960s, Nepal has developed a real appeal for those looking for something “off the beaten track” and we’re excited to be visiting this country for the second time. 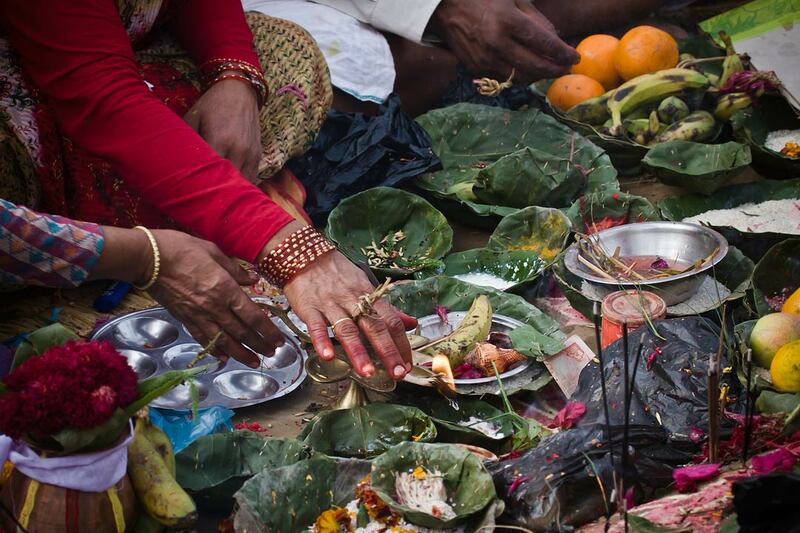 We’ll explore the ancient streets of Kathmandu and the temples which glitter in the sun. Then our journey will take us to Chitwan National Park where we’ll canoe down rivers, enjoy a village walk and take a jeep ride in the hope of spotting some rhinos, elephants, crocodiles, pythons among the trees and vines. If you’re lucky you might even spot a Royal Bengal Tiger. Pokhara will be our final spot – a chilled out town on the edge of Lake Phewa known for its gorgeous sunsets. Come with us for an adventure of a lifetime. Today we depart for Nepal. It’s an overnight flight with a stop in Abu Dhabi so bring comfortable clothes for the flight! Today we’ll arrive in Kathmandu just after lunch. We’ll transfer to the hotel before enjoying a welcome Nepali dinner with a cultural show at a local restaurant. Dinner included. Overnight in Kathmandu. Our first full day in Kathmandu takes us on two half day sightseeing tours to visit some of the best temples and stupas in the city. The first half of our day is a visit to Kathmandu Durbar Square and Swayambhunath Stupa – otherwise known as “Monkey Temple”. Kathmandu’s Durbar Square is a hive of activity and is home to the Royal Kumari, the Living Goddess, who is a manifestation of the great goddess Durga. You’ll also soon see that Durbar Square was hugely affected by the earthquake in 2015 and reconstruction work is still underway. However, there are still many gorgeous temples here and the northern section of Durbar Square remains mostly intact. Swayambhunath is Kathmandu’s most sacred Buddhist shrine and sits on top of a hill overlooking Kathmandu. One of the unique aspects of the Swayambhunath Stupa are the monkeys that you’ll find leading up the steps so make sure you look after any food you have on you! In the afternoon we’ll visit Patan and Patan Durbar Square where temples devoted to Shiva, Krishna, Ganesh and Vishnu are still very actively used by residents and visitors. Patan City is a slightly bohemian area of Kathmandu where much of Nepal’s fine metal work is created. Patan was once the capital of the kingdom and has since been absorbed by Kathmandu but this place still keeps a distinct identity which we’ll discover on our visit today. Breakfast included. Overnight in Kathmandu. Pashupatinath Temple, dedicated to Lord Shiva, is one of the most sacred Hindu temples in Nepal and is located on the banks of the Bagmati River. This temple has such a special significance to Hindus in Nepal and India that many come to spend the last days of their lives here. Far from feeling morbid though, this place is full of life. We’ll then continue onto Boudhanath Stupa, the largest stupa in Nepal. This is also the holiest Tibetan Buddhist temple outside of Tibet. 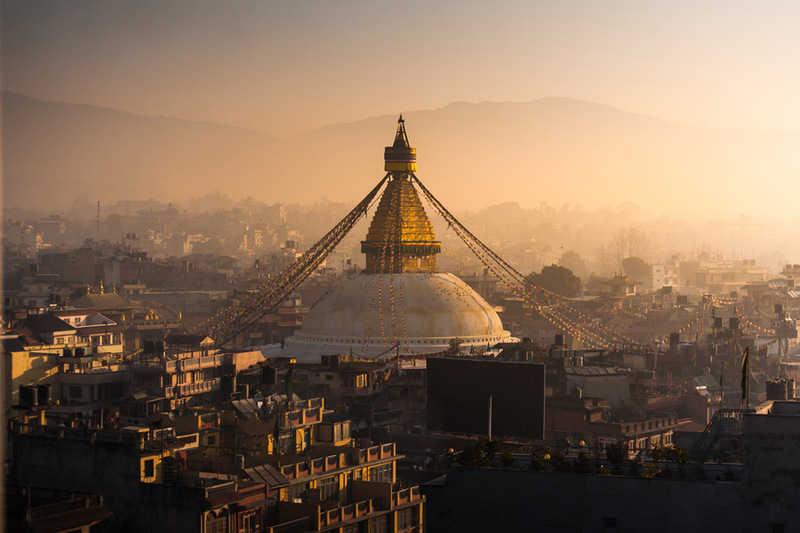 Built in the 14th century, Boudhanath is said to have been created just after the death of Buddha and the eyes on each of the cardinal directions at the top of the stupa represent the all-knowing nature of Buddha. In the afternoon, we’ll take a visit to Bhaktapur Durbar Square, home to the Palace of 55 Windows, The National Art Gallery, and the Golden Gate. Today we leave Kathmandu to make the journey to Chitwan National Park. On the way, we’ll stop to take the opportunity to enjoy white water rafting or a trip on a cable car to Manakamana Temple. Both options include lunch and are the perfect way to break up the journey and experience more of Nepal’s incredible scenery. Alternatively, if you just want a leisurely afternoon, you can enjoy this at Riverside Springs Resort where lunch can be bought if you’re hungry! There’s a swimming pool here too if you wish to take an afternoon dip! After lunch we’ll continue our drive and once we’re checked into our hotel an evening Tharu Dance will welcome us into the jungles of Nepal. Breakfast and dinner included. Overnight in Chitwan National Park. 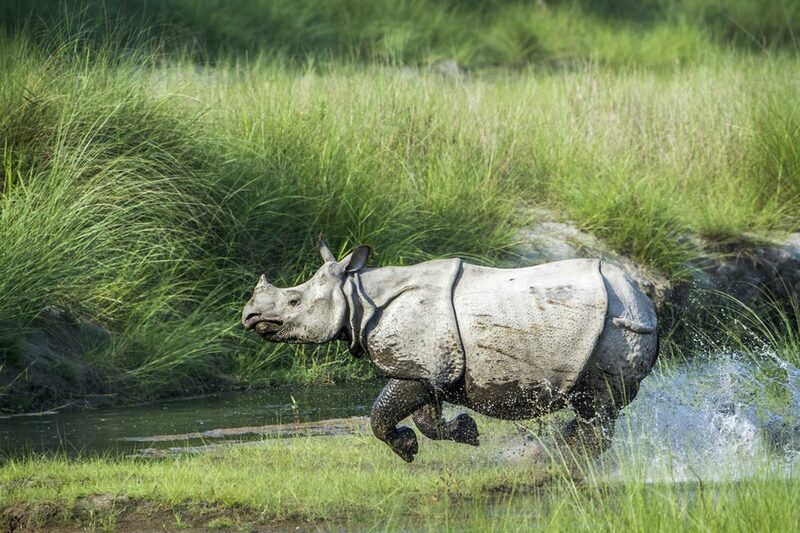 Chitwan National Park is Nepal’s first national park and was established in 1973. It was also granted World Heritage Site status by UNESCO in 1984 and covers and area of 953km2. We’ll fully absorb ourselves into jungle life today with a range of activities including a canoe ride, jeep safari, and a village walk. Keep your eyes and ears open for various wildlife in the area too including rhinos, elephants, crocodiles, pythons, deer, and if you’re lucky, the Royal Bengal Tiger. Breakfast, lunch and dinner included. Overnight in Chitwan National Park. Pokhara is Nepal’s second largest city and gateway to the Annapurna Circuit, a popular hiking trail in the Himalayas. In the centre of town you’ll find Phewa Lake, a huge mass of water surrounded by imposing mountains and dotted with colourful canoes. En route to Pokhara, we’ll visit Bandipur Village which is a charming village with pedestrianised areas and plenty of cafes and temples. Bandipur used to be an important stop on the India-Tibet trade route until the Prithvi Highway was built in the 1960s. Once we reach Pokhara, we’ll enjoy a boat ride on Phewa Lake to end the day. Breakfast included. Overnight in Pokhara. It’s an early start this morning but we promise it will be worth it. We’ll journey into the hills of Pokhara to a place called Sarangkot where we’ll experience sunrise over the mountains. At 1592 meters high, Sarangkot is the highest point in Pokhara for sunrise and is a full 5 degrees cooler than Pokhara so bring a warm jacket! When we get back to Pokhara, we’ll visit the Gurkha Museum in the morning where we’ll learn about the famous and hardy Gurkha soldiers that joined the British Army from 1815 to 1947. In the afternoon, it’s time to visit Gupteswar Cave, a sacred cave with an entrance across from Devil’s Fall. Then we’ll visit the Old Bazaar and Bindyabasini Temple, Pokhara’s traditional bazaar where you’ll find everything from food, clothes, cosmetics and jewellery. The bazaar also is home to one of Pokhara’s most important shrines, Bindyabasini Mandir, a white dome that is dedicated to Goddess Bhagwati, another manifestation of Shakti. Today we’ll have a day at leisure in Pokhara. 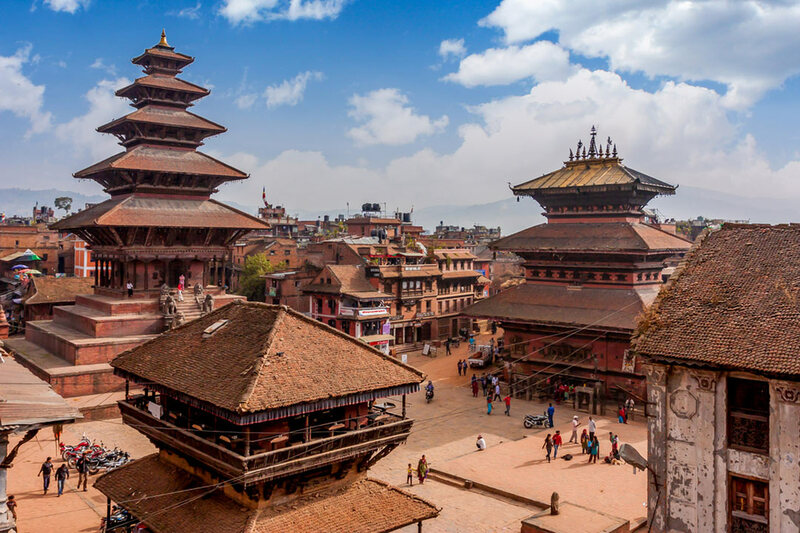 This wonderful city is the perfect place to enjoy some downtime so why not take part in a yoga class, spend some time out on the lake, or go out for a traditional Nepalese lunch? If you do fancy lunch, one tip is to take the platform boat across the water to a place called Fish Tail Lodge for an exquisite lunch by the lake. 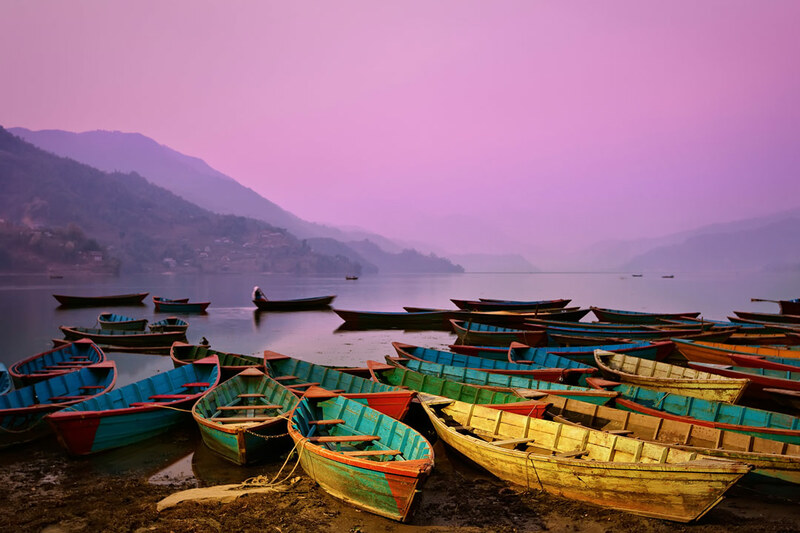 Alternatively, pick up some souvenirs in Pokhara Lakeside before enjoying sunset over the lake. After breakfast, we’ll transfer to Pokhara Airport for our flight back to Kathmandu. Once we get to the hotel, the rest of the day is free to enjoy at your leisure. If you’re flying back to the UK, you have the day at leisure in Kathmandu before departing for the airport. The Gardens of Peace are a beautiful place to get a drink and spend a couple of hours or alternatively, do a bit of last minute holiday shopping in the lively area of Thamel. Breakfast included. Overnight on flight. We’ll arrive back home today and we hope you’ve had an incredible experience and holiday in Nepal. Visa information: British passport holders will need a visa to travel to Nepal. To apply for a visa in the United Kingdom, contact the Embassy of Nepal. Alternatively, visas are available on arrival at Tribhuvan International Airport. To do this you will need to fill in an application form on arrival and provide a passport photograph. A single entry visa for 15 days is $25USD.